If you’re a Muslim, you’ll know it can sometimes be difficult to search for Muslim-approved food – better known as Halal food – especially in non-Muslim majority countries. Even in Asian countries like Japan and South Korea, there are only a small handful of Halal eateries and restaurants, which can be a real inconvenience to Muslim travellers. If you didn’t already know, the term “Halal” refers to something that is allowed or permissible according to Islamic laws. Halal food refers to food that is made according to how Islamic law dictates – for example, Muslims do not eat pork, and all other meat that they consume must be slaughtered in a specific method. This is why in Muslim-minority countries, it can be difficult to obtain Halal food. On the other hand, Singapore is one country where Halal food is easily found everywhere. This is thanks to Singapore’s multi-racial and multi-cultural society – a melting pot of cultures where many races live together in harmony. In fact, Singapore is unique because it has not one, not two, but four main races – Chinese, Malays, Indians, and Eurasians – and they all blend and work well with one another. Back to the topic at hand, Halal food is plentiful in Singapore and can be practically found in every neighbourhood. There are Halal restaurants, cafes, and plenty of Halal stalls in hawker centres. 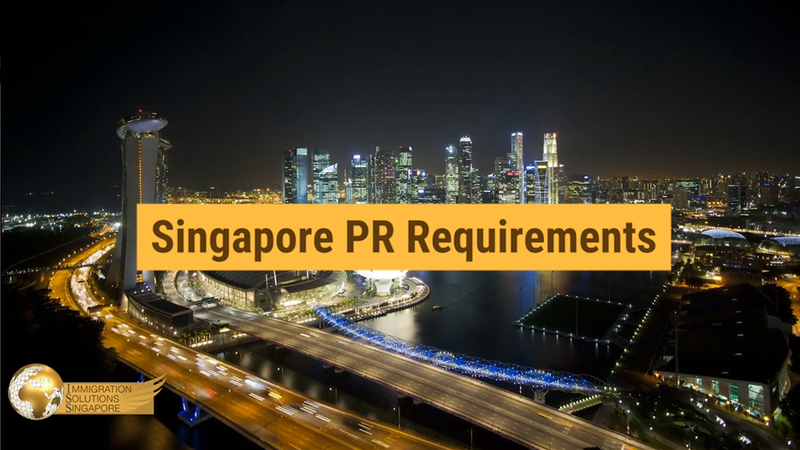 In Singapore, Halal eateries are required to attain certification, so you can have peace of mind about eating at these places. Speaking of which, what are the best Halal eateries here in Singapore? Located in Adam Road Food Centre, Selera Rasa Nasi Lemak is arguably the most popular nasi lemak stall in Singapore. You could even say it’s fit for royalty – the Sultan of Brunei personally visits this humble stall every time he visits Singapore. That should be enough to convince most people of the quality of the food at Selera Rasa. If you’re still unconvinced, you’ll need to head down and try it for yourself, but be warned – there is always a long queue of people waiting to get their nasi lemak fix. Selera Rasa’s nasi lemak uses fragrant basmati rice, and the usual side dishes like fried chicken wings, fried eggs, and fried fish pair very well with the wonderfully aromatic rice. The sambal chilli is also a must-try and goes very well with everything. Business has been so good that they have since implemented an online delivery service, so you won’t have to queue up. If you do decide to head down and think that Adam Road is a bit too far, you can also find them at their second outlet in Ang Mo Kio. It’s no secret that Singaporeans love their food, and there’s nothing we love more than a good buffet. All you can eat for a fixed price – what’s not to love? There’s no lack of good buffets in Singapore, so it comes as no surprise that there are also Halal-certified buffets. Indeed, one Halal buffet stands out among the crowd – Carousel. 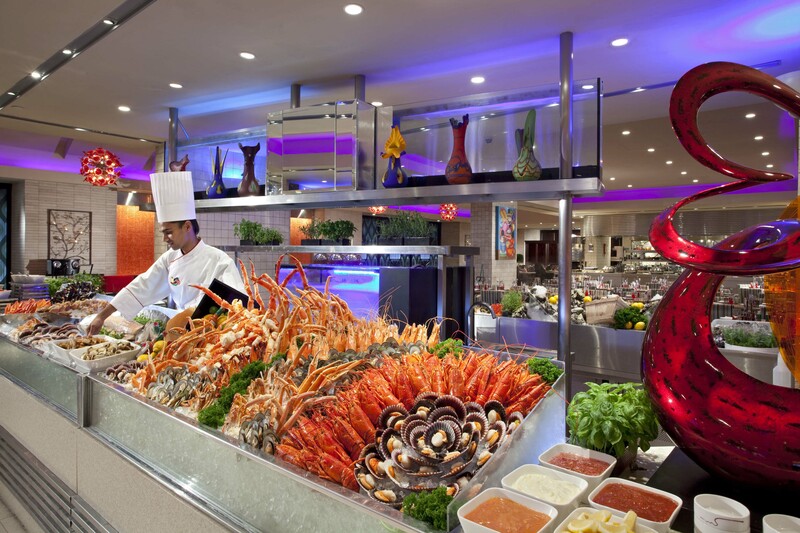 Conveniently located in Royal Plaza on Scotts, Carousel has been voted at the Best Buffet Restaurant In Singapore, according to AsiaOne’s People’s Choice Awards – for seven consecutive years, no less. This international buffet certainly does not disappoint when it comes to offering high-quality food. There’s a wide range of delectable seafood, from Alaskan king crab to lobsters, fresh oysters, and assorted sashimi of the highest quality. If that wasn’t enough, there are plenty of desserts on offer, from gourmet chocolates to chocolate fondue, bread and butter pudding to silky Crème Brulee. It is definitely worth a visit to change things up from your usual salad for some indulgence. Dim sum is Cantonese cuisine that originates from China, so it is not the first thing that comes to mind when someone thinks of Halal food. Dim sum staples like char siu bao (braised pork buns) tend to contain pork, which is definitely far from Halal. However, there is a place here in Singapore that has managed to create Halal dim sum, and based on food reviews, it’s quite something. The Dim Sum Place, located in North Bridge Road, is a quaint little restaurant that offers Cantonese-style dishes with a little bit of a twist. You can look forward to the same char siu bao you’d get from a dim sum restaurant, but instead of pork, they make use of braised duck. The duck is actually used as a substitute for all dishes that originally contain pork, and it works well. If duck is not your cup of tea, there are non-meat options as well. Try the pan-fried taro cake, which is a little bit crunchy on the outside and soft on the inside. The molten salted egg custard buns are also a crowd favourite, oozing with smooth and creamy molten custard.